Gilead Sciences is in AWE! We're proud to announce that Gilead Sciences is in AWE! Thank you for supporting AWE's mission to create more equity and economic growth in the workplace. Together we're changing the culture of work and making it more profitable. Gilead Sciences is a research-based biopharmaceutical company that discovers, develops and commercializes innovative medicines in areas of unmet medical need. 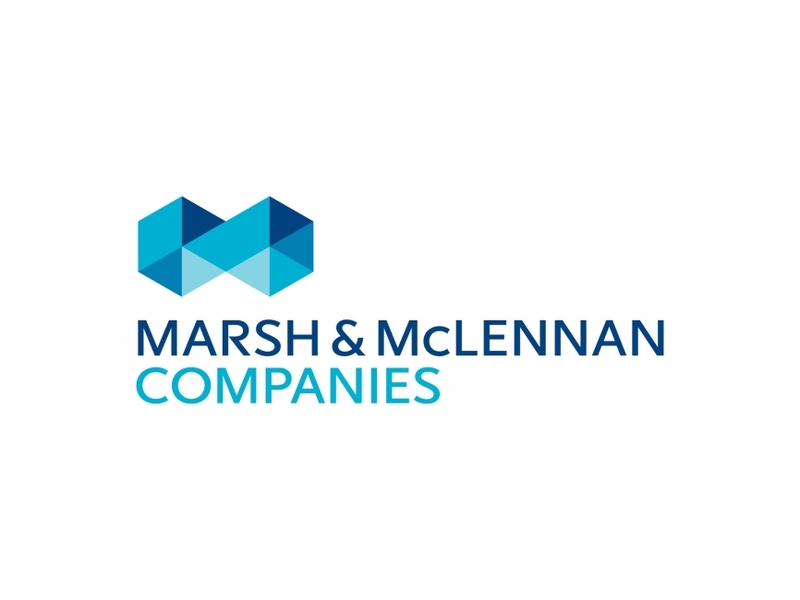 The company strives to transform and simplify care for people with life-threatening illnesses around the world. 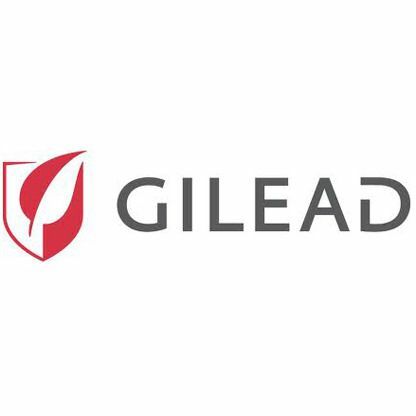 Gilead has operations in more than 35 countries worldwide, with headquarters in Foster City, California.